This is the last chapter of my personal album: like a photobook every track is a single moment, a mood, a place, a music vibe. Frames is an inward journey across Techno, Tech House, Electrobeat, Dub and Crossover. In this album I played guitars, bass guitars, analog synths and vst plug in, samples taken during everyday life and throughout my worldwide travels, and includes all my passion for Music. 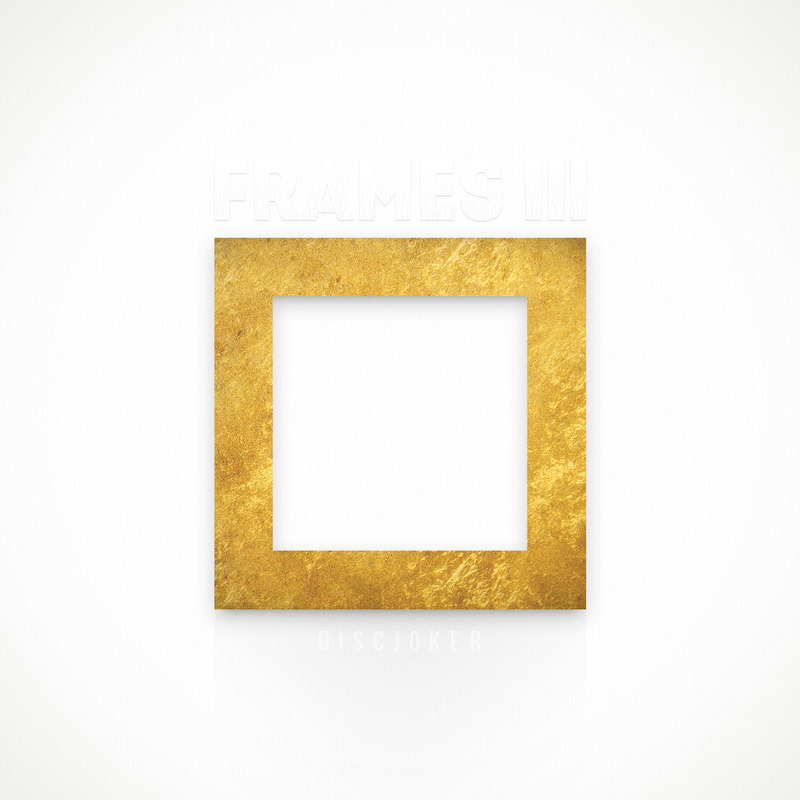 The Frames project is a single album splitted in 3 EPs.